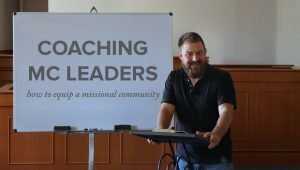 What does it look like to lead using coaching skills? 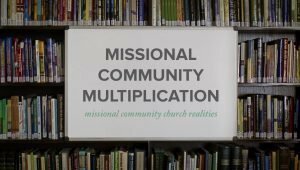 In this session you will find a real life example of a missional community from Soma San Clemente being coached through a normal issue. 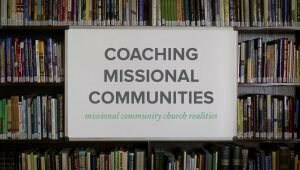 Concluding the conversation, you will find a helpful debrief that explains what happened, why and other dynamics to be aware of when using coaching skills to lead a missional community. 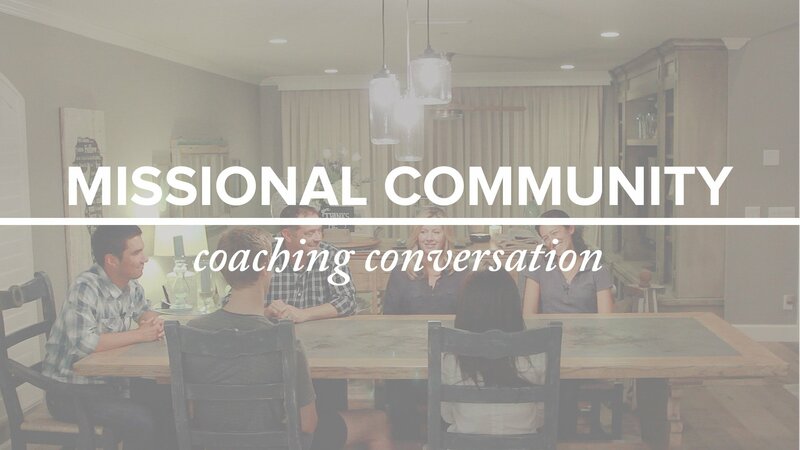 Learning to do this can help every leader tap into the safety found in an abundance of counselors (Proverbs 11:14). Note: this conversation has been shortened from its original length.